Happy Friday the 13th friends! Hope everyone had a fantastic week! One of my best friends from college is in town today so I'm super excited to get to spend some time with her tonight even though she's dragging me out on a Friday night which I normally never do. Now I just need to get through today and get to the weekend. Jumping into some of my Friday Favorites to start off the day! 1 // I have been lusting after the Marysia swimsuits for like 2 years now, most especially the scalloped bikini but I can't justify spending over $200 on it so when I saw this dupe for less than $50 with 30% off I had to scoop it up for my upcoming beach vacay! 2 // I've been on the hunt for a small wallet for my smaller bags since my card case works but I often misplace it. I love the color and the scalloped detail on this one and the size seems perfect! 3 // My OCD self cannot stand when I chip a nail. I will sit there and focus on the chip the rest of the day or if it's bad enough I will try to peel all of my nail polish off to avoid having the chip which usually makes it worse. These nail polish remover pads are a lifesaver for me. I can keep them with my in my purse and take them on a trip without worrying about spilling nail polish remover everywhere. 4 // I don't internationally travel often (although I do plan on changing that) but how can I resist this super cute passport holder Evelina posted about earlier this week? I'm so obsessed and ready to be "outta here"! 5 // This tee is so perfect for me and all of my mermaid loving ladies. I definitely think this needs to be going with me on my vacation to the Keys the end of this month! Love the mermaid off duty shirt....have a great weekend! These are all great! Love that scalloped bathing suit the most I think! Have fun with your friend this weekend! Sounds like fun! Totally loving that mermaid shirt too :) Happy Friday girl! That scalloped swimsuit is too good to pass up! Have fun with your friend this weekend! I am the same way with chipped nail polish, it drives me insane! I will definitely have to check these nail polish remover pads out! Have a great weekend! SUPER cute picks--love that bikini, glad you found one! Mermaid Off Duty...YES! Have a fun weekend with your friend! Thanks for the shoutout friend!! I'm definitely getting that passport cover asap! That bikini is SUCH a great dupe for Marysia! And I LOVE the color! 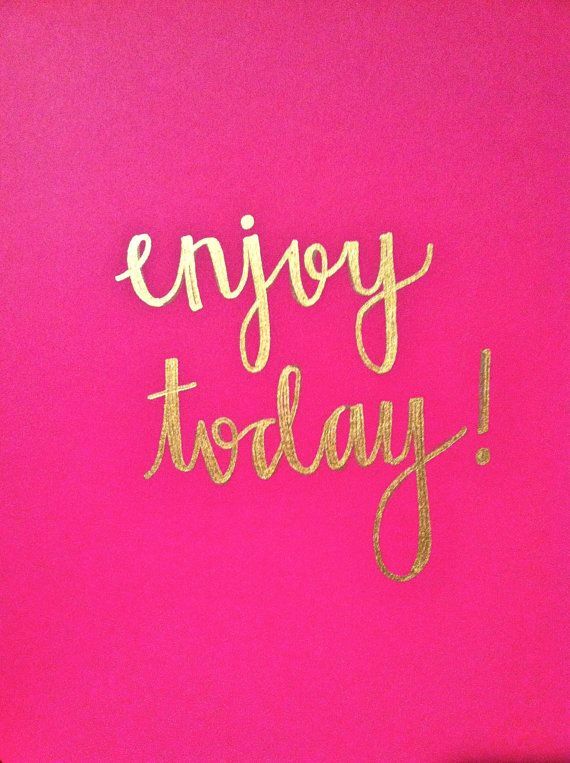 Enjoy your weekend girly! Have fun hanging out with your pal! I've seen that passport cover before and am always tempted to buy it, it's so cute! Such a cute passport case! That wallet is just the cutest! I hope you have a great time with your friend tonight! I need that passport cover! I also love that bathing suit and was so sad when it didn't fit right when I tried it on :( The scallops are too cute! Such a cute passport cover! I have a hot pink one with my initials and I love it!! I hope you have fun with your friend tonight, it's always a good time when you can spend some time with your bff! I love your picks here, especially that bikini and that passport cover, so cute! Thanks so much for sharing, girlie! I hope you and your friend have a wonderful night out! I love the color and look of the wallet, so pretty and perfect for the Summer months! Hope you have a wonderful weekend! I saw that swimsuit online and am curious to know how it fits! I have been lusting after the same one for awhile and was considering purchasing the Old Navy dupe, let us know how you like it! I'm loving all the scallops all the time! They're just so cute, and even better on a bathing suit! I also love that passport holder! I definitely think that'd inspire anybody to travel more! I hope you have a fantastic weekend with your college bestie! I ordered another Kate Spade wallet before I saw that one and was kicking myself! I am going to check the outlet! And I'm obsessed with the mermaid shirt! Have a great weekend! That KS wallet is so cute, I've almost bought it a few times, but resisted the urge! I bought a cute passport holder from Marshall's and can't wait to use it! Hope your weekend is fantastic girly!! I need that Kate Spade wallet! Mine right now is too bulky. That color is so perfect! Have a blast with your college friend- those are always the best weekends! :) Your scalloped suit is SO cute, great find! That scalloped bikini would look awesome on you along with the mermaid tee for vacay! Good call on the nail polish wipes...great to keep in your purse for when those annoying chips occur. fun post! that passport holder is darling! That passport holder is the best!! Haha. I also love that bathing suit and clutch!! Have a great weekend girl! I love finding a good dupe!! oh that swimsuit is gorgeous and what a bargain! those nail polish remover pads are brilliant, i will peel my polish as well if it is really bad, and of course that makes it worse.